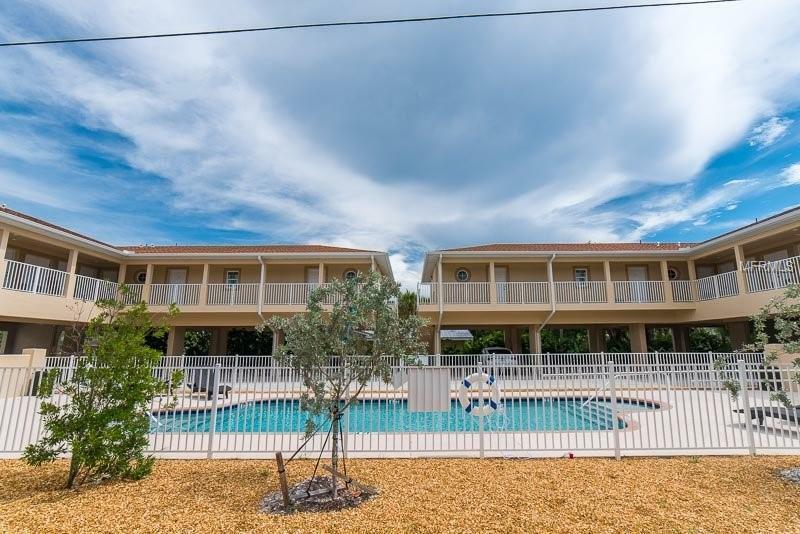 These are new 2 Bedroom 2 Bath condominium units located on the bay side of Manasota Key. Island Breeze is a Gulf to Bay condo association with an excellent beach are just steps across the road. The complex also features docking on Lemon Bay and a heated swimming pool for your enjoyment. The unit is a convertible design, so your guests could come and go through their private entry. The units are located above parking so there is a set of stairs going up to the unit. A great price for a spacious new unit on the Key. Would make a great income property for you.